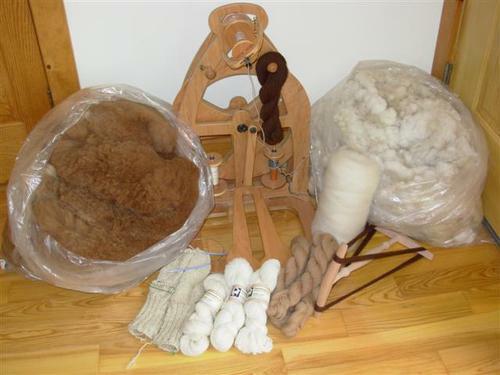 There are many ways to utilize alpaca fiber. One of the most common end products is yarn, spun commercially or handspun, either 100% alpaca or blended with wool, silk, cashmere, or any other natural fiber. Yarns are used for knitting and weaving. Felting is also a common way to use alpaca fiber, both wet felting and needle felting. Alpaca can also be knitted, and then fulled.